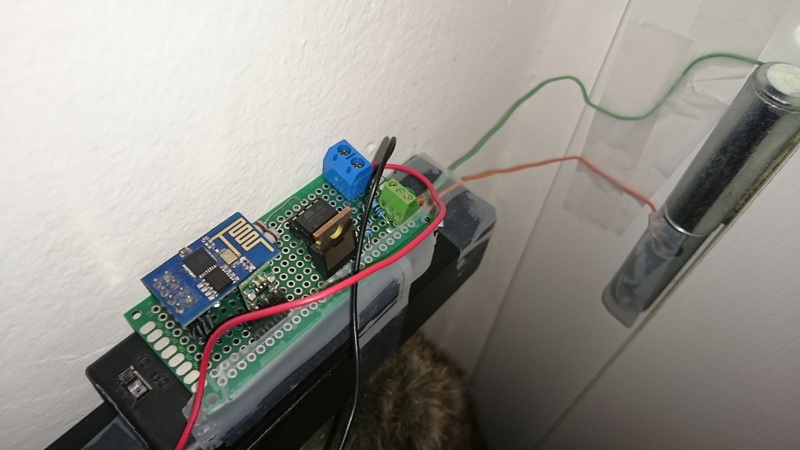 I successfully run DHT22 battery ESP8266 temperature/humidity IoT sensor so my next project is a simple IoT Door Sensor. 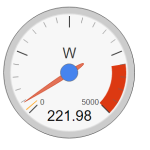 It is up and running and sending a simple event to my HTTP server via wifi chip ESP8266 (ESP-01 in my case). HTTP server is serving simple php script, that stores the data locally and also sending events to DWEET.IO and also sending email via Amazon SNS (AWS CLI api). 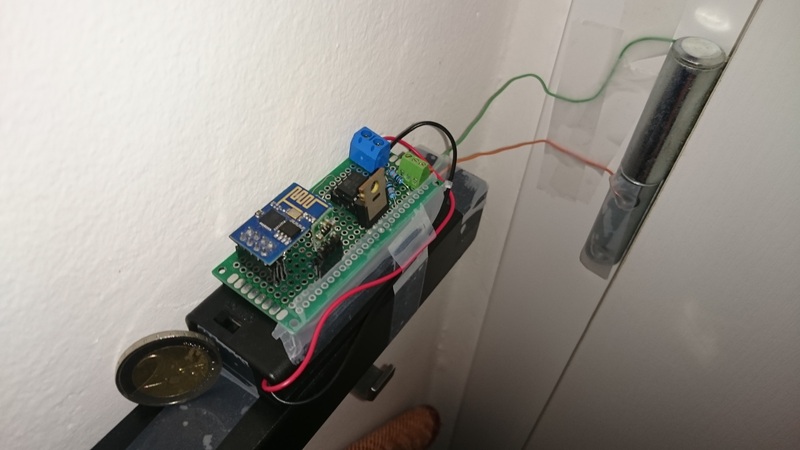 If the door is closed the input ATtiny pin is LOW so only puts the Door Pull-up to LOW (to minimize power consumption by pull-up) and go again to sleep. 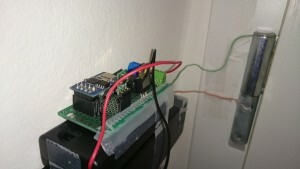 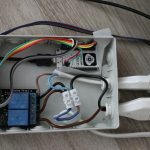 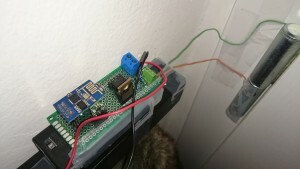 If the door is open, the input ATtiny pin is HIGH so the Mosfet gate is set to HIGH so power booster and ESP-01 is up that connects to the http server via WiFi, sends uptime and goes to sleep. 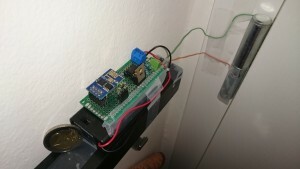 ATtiny puts the Door Pull-up to LOW after minimum 4 seconds from the door open event. 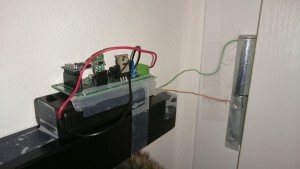 A have also installed Amazon AWS CLI, so php is also publishing the door event to Amazon SNS (Amazon Simple Notification Service) and I have created an email subscriber to the SNS topic. 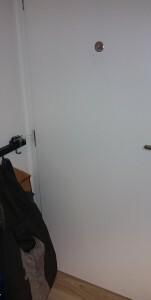 The result of the project is: The door is open -> event is stored and email is sent. 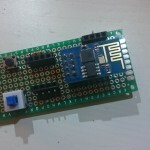 If anybody is interested in my ESP8266 and ATtiny13A code, feel free to leave a comment.